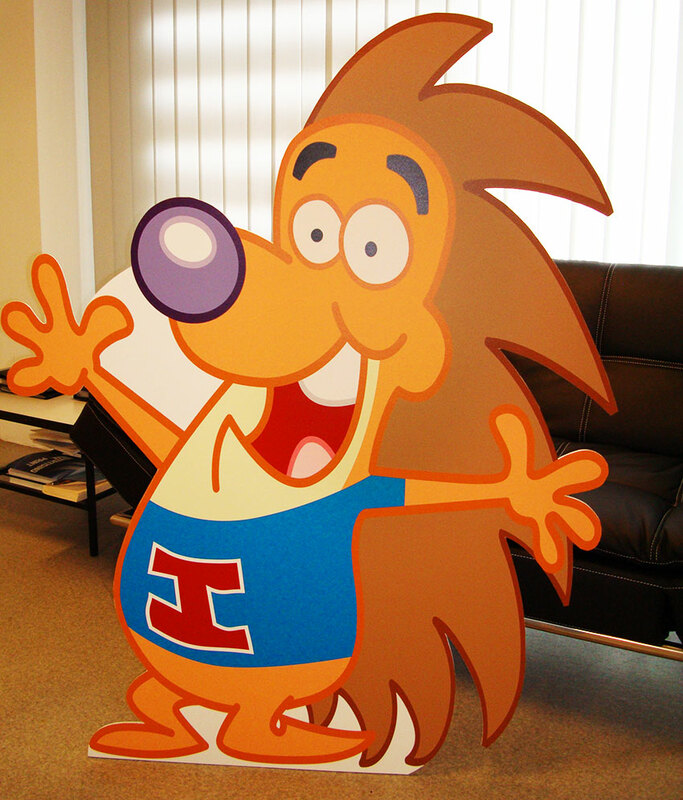 If you have a display or an event, maybe you’d like a lifesize cutout. Perth Graphics Centre uses high quality plastic so that they can be used in all conditions, plus they’re strong and light-weight. Printed directly, using the latest in digitial printing technology, our lifesize cutouts are priced similarly to cardboard cutouts, but they last a lot longer. Full colour, black and white, single colour – it’s up to you how you want it to look. Just bring us a high quality photo or professionally created artwork, and we can print your lifesize cutouts in days. For more information on life size cut outs, head to Perth Graphics Centre. Call us to ask for a quote by heading to our contact page. hi we are looking to set up a car show display the theme is animation and our club will be doing Despicable me we were wondering if you can do some cardboard cutouts of the characters and what price are they.